At present inverter mainly adopts the PWM, controller rapid switch to DC in a pulse-period to ensure that the DC integral value is equal to the sampling values of AC sine wave at the same time, so after filtering output, more than 96% of the sine wave output can be realized. Pulse inverter is self-excited inverter that output voltage is pulse modulation. This kind of power inverter by increasing the cycle pulse switching times to reduce the voltage and electric current pulse number; Only by increasing the commutation count of power inverter. The equivalent inductance of the AC determines the content of current harmonic. Therefore, in order to meet the requirements of grid access, should guarantee the equivalent inductance value of photovoltaic power generation system is small. 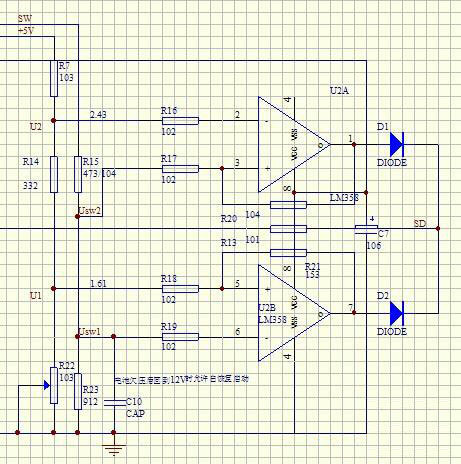 Power inverter is connected to the low-pass filter and isolation transformer, will filter out the harmonic below N-1 order, where N is Trigger pulses flow of current period. Increase the switching frequency, the power loss of electronic devices will increase, but under low switching frequency, the loss of low pass filter will increase. If you want to incorporate current multiplier of single-phase AC grid, the AC signal frequency control of modulation PV generator DC output will double. Basically, the AC electrical energy transform into direct current (DC) can be called rectification. The circuit is known as rectifier circuit which completes function of rectifier. The device to achieve rectification process is called a rectifier or rectifier equipment. Correspondingly, the process converting the DC power into AC power is called inverter, the circuit to complete function of inverter known as the inverter circuit, the device to realize the process of inverter called an inverter device or power inverter. 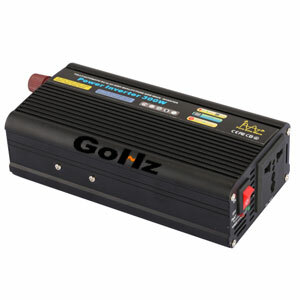 Modern inverter technology is a science and technology to study power inverter circuit theory and application. It is a practical technology based on industrial electronics, semiconductor technology, modern control technology, modern power electronic technology, semiconductor converter technology, pulse width modulation (PWM) technology and other subjects. 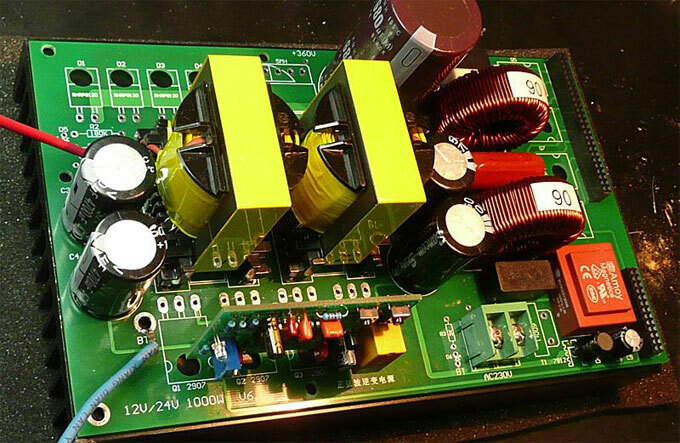 It mainly includes the semiconductor power integrated device and its application, power inverter circuit and the inverter control technology. The write-up was informative though lacking in pointing out points. It would be best to bullet your points since most searches are scan readers just so your readers will get a grasp of the ideas it wanted to relay.